This trust has been helping people since 1992 and provides food parcels to local people in crisis. 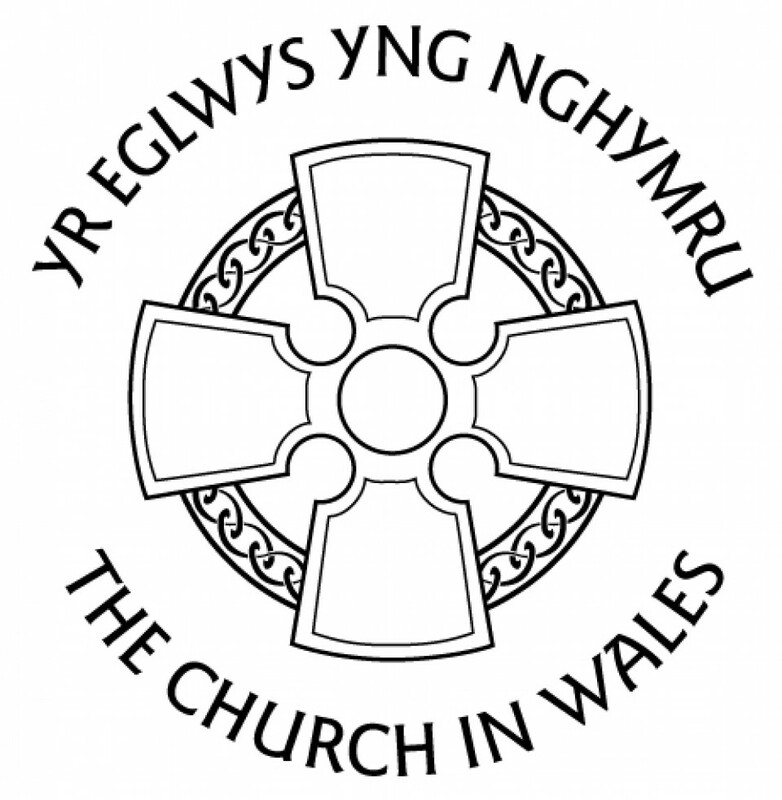 The trust is managed in association with Stow Park Community Church in Newport. Raven House also needs most kinds of good clean furniture for local people who are in desperate need, and items are collected free of charge. They are looking for volunteers to help with their annual food collection taking place at two supermarkets in Newport. Dates Friday 1st and Saturday 2nd July Times Two hour shifts between 9am and 5pm.